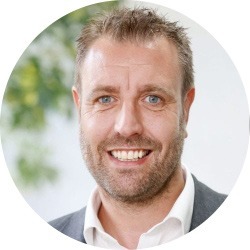 Richard joined taylorcocks in 2006 as the Marketing Director and took over as Managing Partner in 2016. 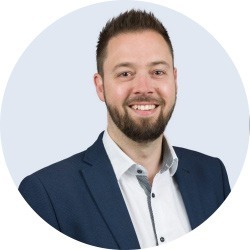 Grant qualified as an ACA Chartered Accountant at taylorcocks before becoming a Partner in 2016. 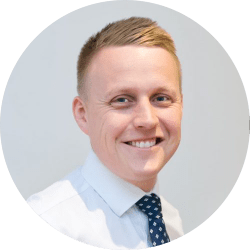 Adam is a Partner and heads up our tax team, based in the Portsmouth head office. 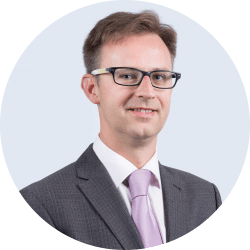 Paul is an ACA Chartered Accountant and became a Partner in 2016 and continues to head up the Thames Valley and London offices. 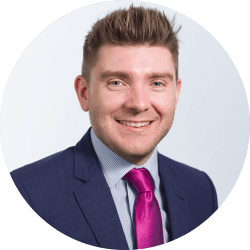 Miles is a Partner, heading up the accounts teams at our Farnham and London offices, as well as the internal Taylorcocks Finance department. 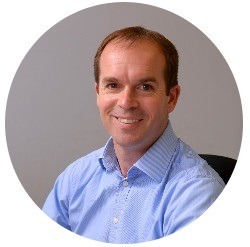 Ian Hewitt is a Client Relationship Partner and heads up the Thames Valley and Oxford office. Steve is a Partner at taylorcocks and heads up the Bournemouth office. 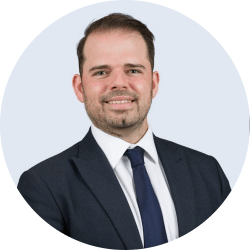 Simon is a Partner and works from our London and Farnham offices. 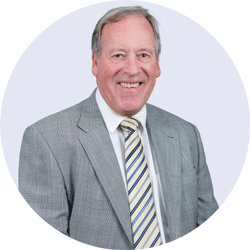 Alan is a partner at the North Essex offices, specialising in corporate and business advisory services with clients based in Europe, the Far East and US. 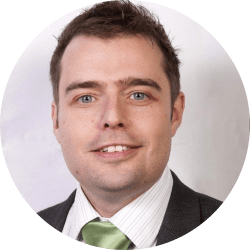 Simon is a partner based at North Essex. 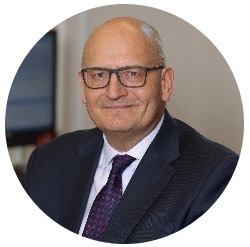 He is responsible for audit and compliance work, specialising in the charity and healthcare sectors. 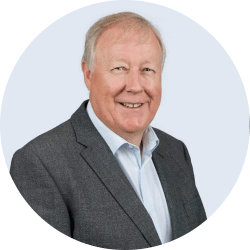 Jim is a Partner and runs our Croydon office, having joined taylorcocks in 2017. 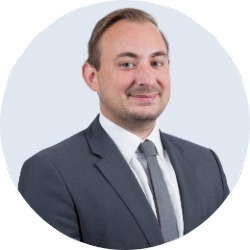 James is a Partner based in the Portsmouth Head Office and joined the company in 2002 as an ACA trainee. 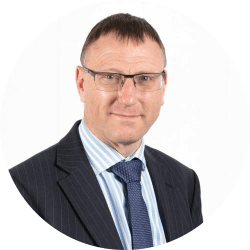 Trevor is a Partner and runs our East Midlands office, having joined taylorcocks in 2017. 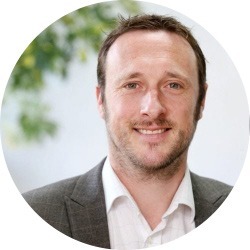 Chris, with over 20 years’ in professional practice, heads up the Sussex office. 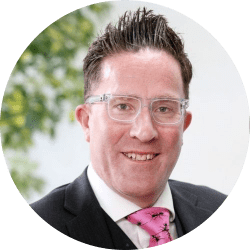 Mark is a partner and is based in our Sussex office. 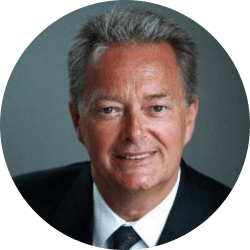 He heads up our specialism in charities and education. 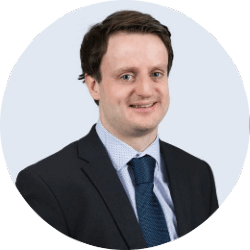 Vince is a partner in the Sussex office, heading up the tax team. 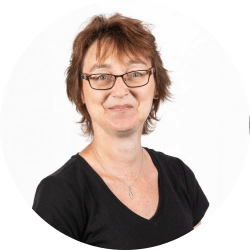 Debbie is a Tax Partner based in our Portsmouth office, who joined taylorcocks in April 2017 having spent 29 years in the profession. 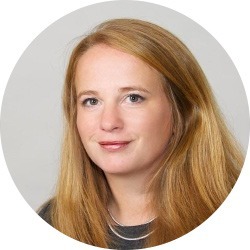 Helen is a partner, heading up audit in our Farnham office. 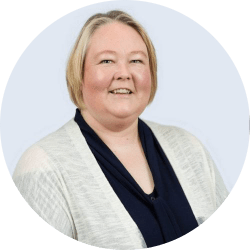 Helen has 25 years’ audit experience from her work both in the UK and overseas, and joined taylorcocks in 2018. 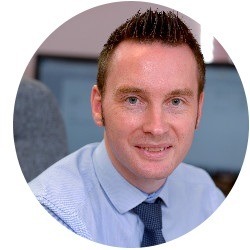 Chris is our Finance Partner and heads up the Finance team in Portsmouth. 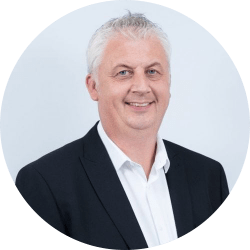 Steve is our VAT Partner based in Portsmouth, who joined taylorcocks in 2018. 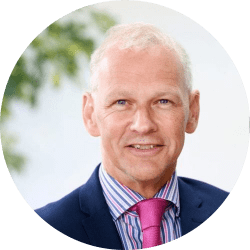 Steve has over 30 years’ experience of working in VAT as both a consultant and within HMRC. 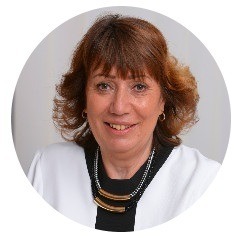 Suzanne is an Audit Partner based in our Sussex office. 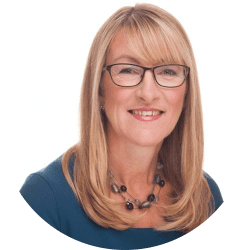 With over 20 years’ in professional practice she specialises in advising clients within the agricultural and viticultural sectors. 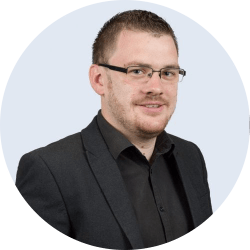 Charlie is a chartered accountant and chartered tax adviser who advises on all aspects of UK taxation. 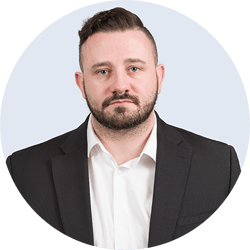 Jonathan is based in our Sussex office. 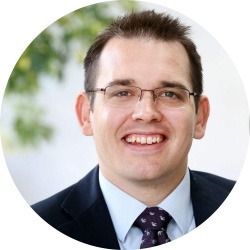 He is a chartered accountant and holds the ICAEW’s Diploma in Charity Accounting. 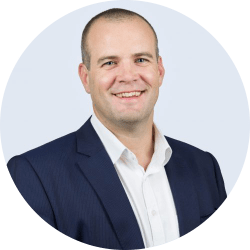 Ben is a Chartered Certified Accountant and has over 20 years’ experience in professional practice, he joined taylorcocks as an Associate Partner in July 2018 and is based in our Sussex office. 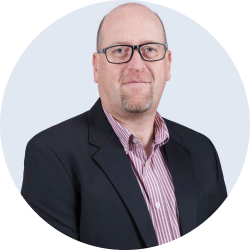 Graham is an Audit Principal who trained with a leading international firm of accountants before joining taylorcocks in July 2003. 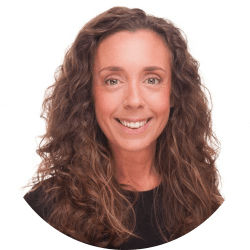 Zoe is a client relationship manager based in the Bournemouth office and has been with taylorcocks since 2007. 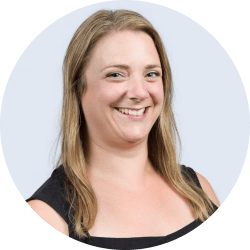 Katie is an associate partner and client relationship manager based in the Farnham office, and has been with Taylorcocks since 2007. 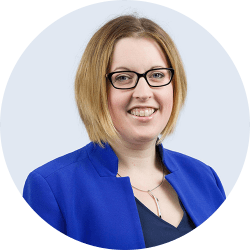 Jordan is a client relationship manager based in the East Midlands office. 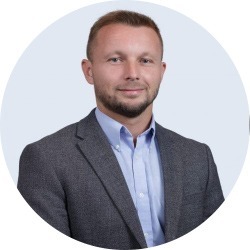 Danny is an Audit Manager who is based in our Portsmouth head office. 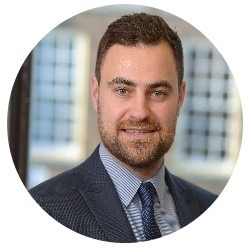 Martyn is a client relationship manager based in the Portsmouth office and has been with taylorcocks since 2010. 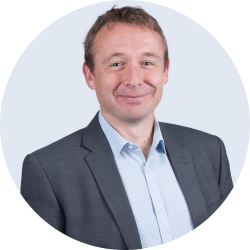 Mark heads up partner services from our Portsmouth head office. 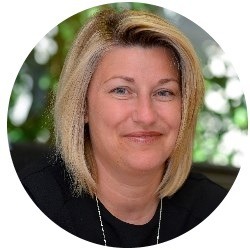 Tracy is a Client Relationship Manager who works form our East Midlands office. 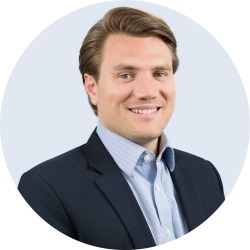 Andrew is our Cloud Accounting Manager and is responsible for implementing innovative cloud-based solutions for Taylorcocks’ clients. The title ‘Partner’ indicates the seniority of the individual within the Taylorcocks group of companies. 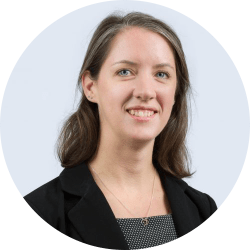 Not all Partners (including the Associate Partners) are directors of a company within the Taylorcocks group. A full list of the individuals who are statutory directors can be seen on the Legal notices page of the website.